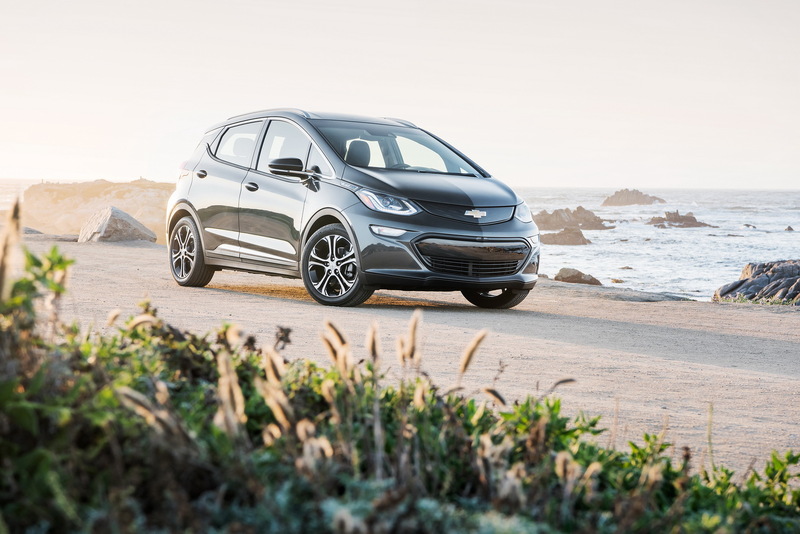 Although the new #ChevroletBolt EV has a very impressive 238 mile range, the brand says its batteries will suffer from degradation, like all EVs. 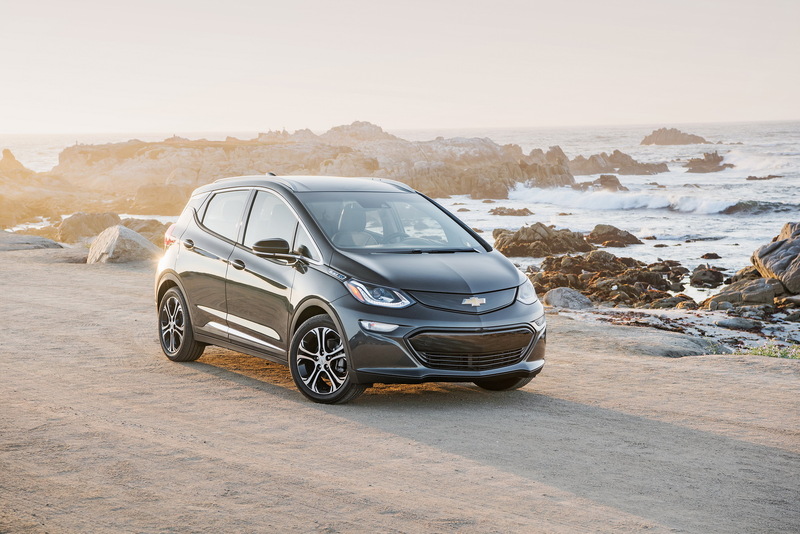 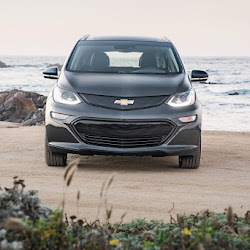 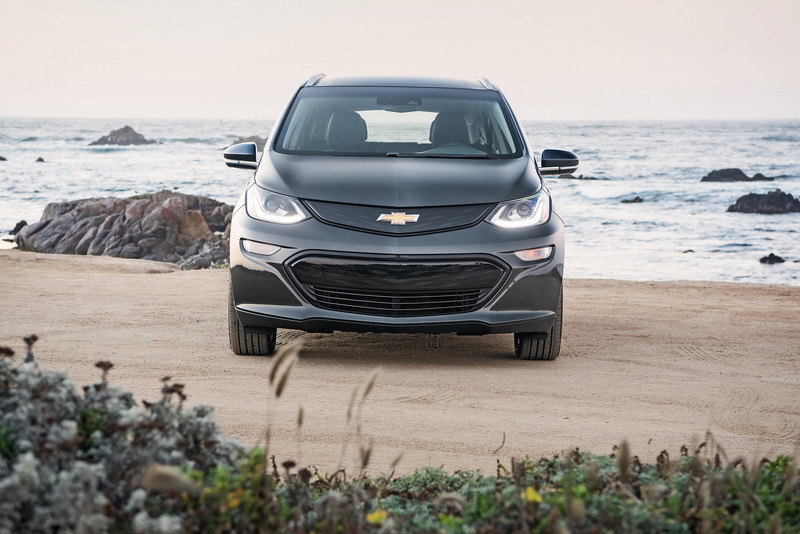 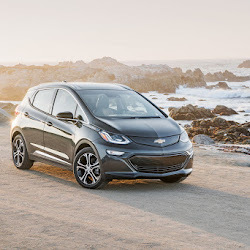 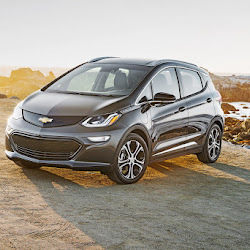 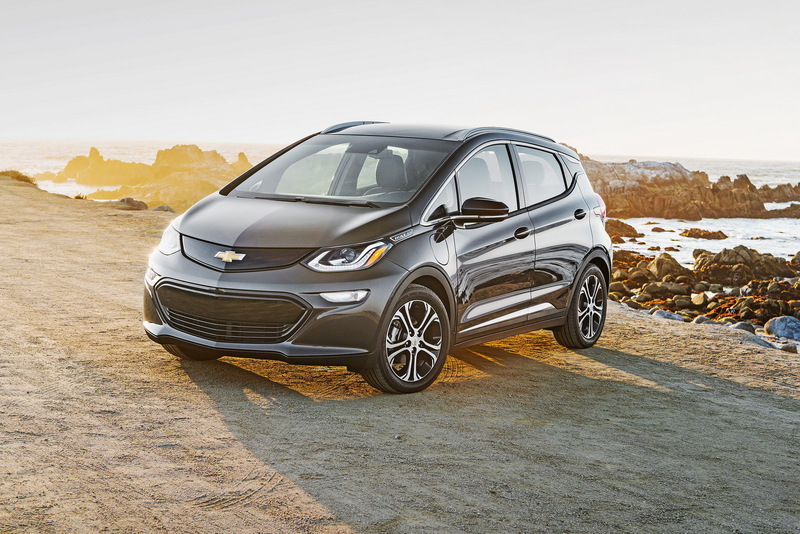 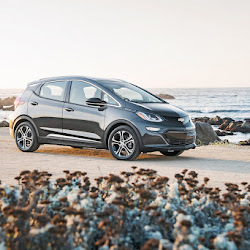 In the recently-published owner’s manual for the Bolt, Chevrolet states that, in the eight-year or 100,000 mile warranty period, it expects the battery to degrade by between 10 and 40 per cent, potentially slashing the vehicle’s range from 238 miles to just 143 miles. 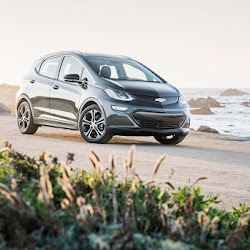 All batteries tend to lose some of their capacity over time, but it is interesting to see by just how much the one powering the Bolt EV can deplete over a few short years, potentially leaving second or third owners with a rather hefty bill if the battery pack needs to be replaced. Nevertheless, one particular advantage the Bolt has over internal combustion cars is that it requires very little maintenance. 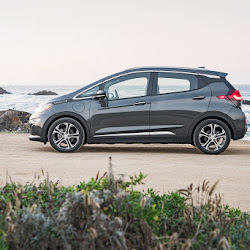 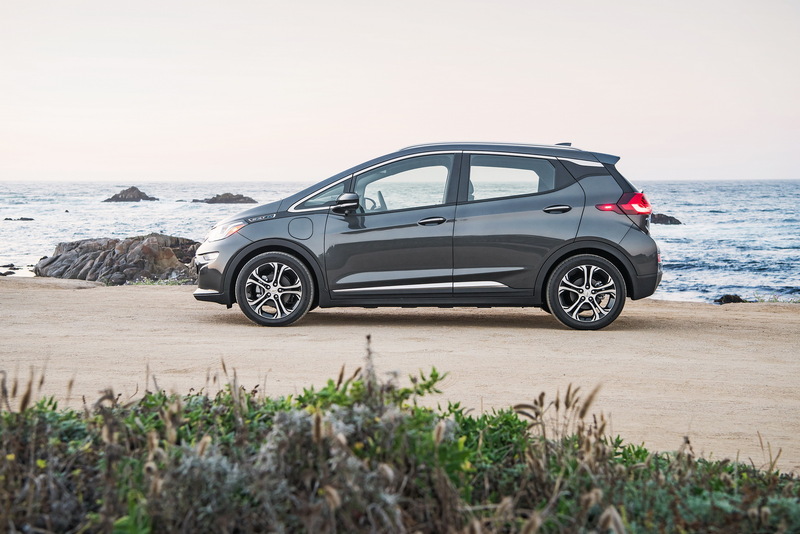 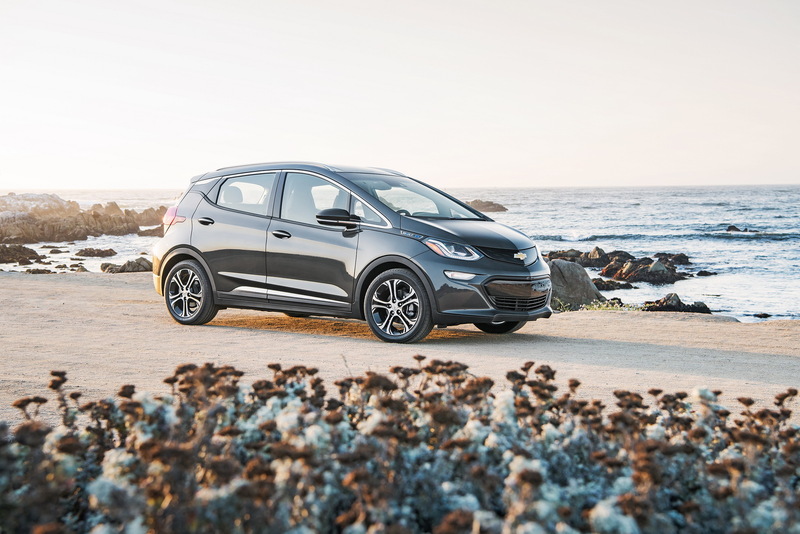 In fact, Green Car Reports says the owner’s manual mentions that the only maintenance the Bolt EV needs for the first 150,000 miles is new coolant, regular tire rotations and replacement of the cabin air filter.